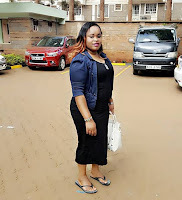 Wednesday, February 13, 2019 - Here are images of Judy Wangui’s mother trying to come to terms with the shocking news that her daughter is a murder suspect and she might spend the rest of her life in jail at Langata after murdering Mary Wambui. 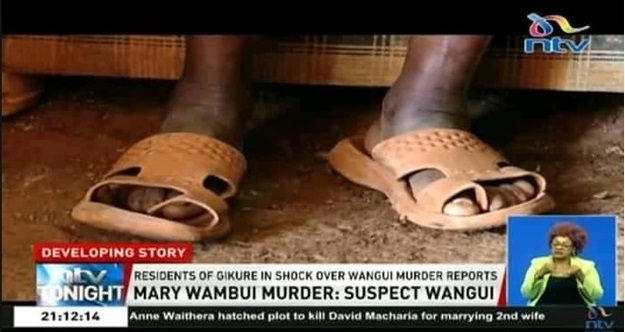 Wangui’s mother lives in abject poverty in Gatundu. These screenshot grabs from the interview she had with NTV speak a thousand words.